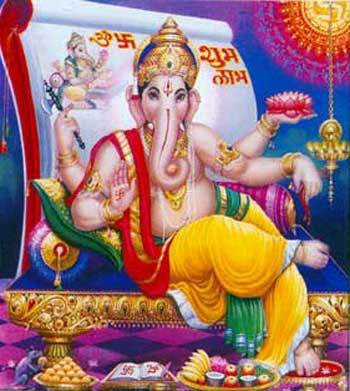 Ganesha Ashtothram is the 108 names of Lord Ganesh – popularly known as Ganesha Ashtottara Shatanamavali. It believed that chanting Ganesh Ashtothram will help in removing all the obstacles in life and usher in prosperity. It is an important prayer chanted on Sankashti Chaturti.